After the Christmas and New Year break Sam Brown is back with a brand new Sunday afternoon music and chart show. 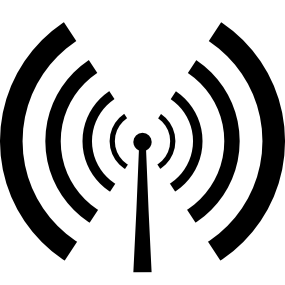 “SamBrownJoint Live on Sundays a combination of best of the charts, the best club sounds including garage and dance music, r&b some old skool, and a new international charts featuring local music from across the globe”, writes presenter Sam Brown. “The show will also feature some of my regular morning features from time to time the show will feature special live interviews and live sets with local and visiting bands and groups”. 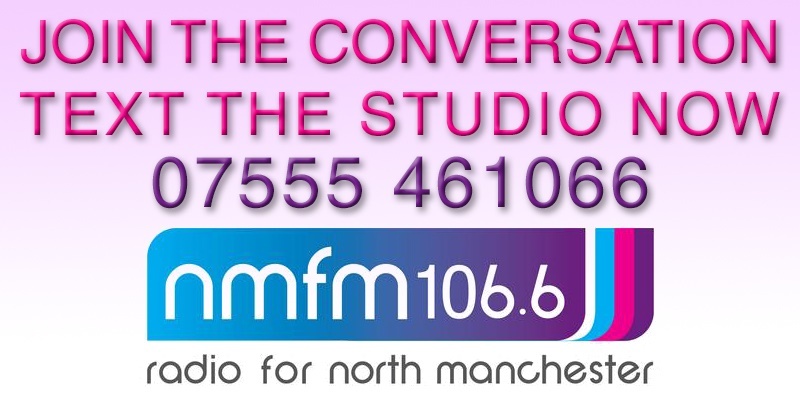 Tune in this and every Sunday from 12noon until 3pm only on North Manchester FM 106.6.